Cut costs, improve service quality and automate your company’s processes with ServiceNow Enterprise. serem specialises in implementing ServiceNow Enterprise, the best cloud-based IT service management platform. 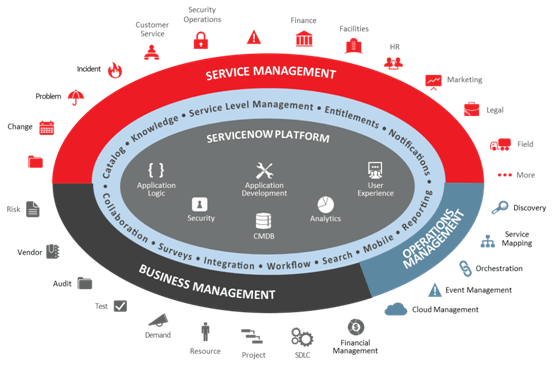 ServiceNow is able to manage the services of all the departments in your company. ServiceNow Enterprise is able to manage the services of all the departments in your company, not just IT services, but also those typically offered by Human Resources, General Services, People in Mobility, Legal, Marketing, and many more. through your corporate cloud, as it was designed to manage and offer everything as one service. 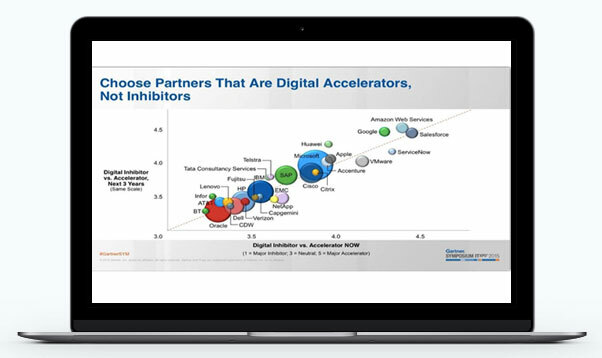 Why do the top analysts like Garner, Forrester and IDC consider ServiceNow Enterprise the leading ITSM application on the market? The ServiceNow platform was designed to provide a workflow engine for rigorous company criteria and to facilitate the roll-out of automated management services not only for IT but for all the relationships that serve the different department and business units inside and outside the company. One single source of “truth” – Thanks to one single record system, one single architecture, one single data model and one single user interface that can be accessed by members of the IT department as well as other Business or Management users, to query, interact and create reports. One platform for Application Development – It is not just a tool for specialised developers, but for business users too. Anyone can quickly and intuitively modify ServiceNow applications, create new applications and add services to the company’s catalogue of services, without needing any knowledge of programming. Company cloud infrastructure – Designed to meet the demand from big companies with regard to scalability, flexibility and reliability, as well as fulfilling our customers’ most stringent requirements. Effortless automation – Greater efficiency for a wide variety of ITC fields, including managing the virtualisation and cloud life cycle, organising change, detecting infrastructure and governance, and all with one single workflow engine. Powerful company intelligence and reports – Provides total visibility of the performance of IT services, including hundreds of executive summaries, comparative market reports and key performance indicators (KPI) with open collaboration. Reduce “Time-to-Value” – Specialised services that offer direct access to highly qualified professional services, training and tech support. Particularly active user community – Specialist support programmes, such as annual user conferences, local user groups, groups with similar interests, online forums and blogs, and a library of “crowd-sourced” KPIs, which allow you to cooperate and share your knowledge with end users and application creators. Consulting – The first step before setting up ServiceNow is to think of the goals that you want to achieve in using the portal and for us to offer you the best solutions for reaching them. 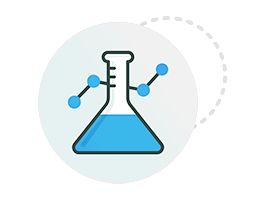 – Identify the processes that are going to be optimised. – Plan which modifications are going to be made. – Lower costs by implementing new strategies. Implementation – serem offers a wide variety of ServiceNow implementation services. Thanks to our years of experience, we are able to install the system in only four weeks, having already established your company’s objectives. Training – serem has a highly qualified training department which will be able to meet all your company’s training needs thanks to its real-life experience in the use and implementation of ServiceNow. 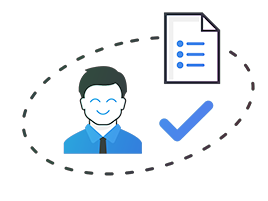 Support – After implementing our ServiceNow solution, you will have a special support service at hand and our team will be available to resolve any doubts or problems that may arise. Do you want to make your company into a more efficient organisation? Do you want to make your company into a more efficient organisation? With the changing times, the transformation of the different sectors, organisational changes and the need to innovate and take on new models, we offer high-quality technological solutions and services to the global market. Which tools will we use to automate? How do we carry out this automation process?